Aizawl, Apr 16 : The state government was drafting the Mizoram Disturbed Areas Bill, 2015 to facilitate the process of legally declaring militant-hit areas as disturbed ones, Additional Secretary for Home, Lalbiakzama said. Lalbiakzama said that the bill was initiated last year and the state Home department held consultations with the law department on the matter. He said that documents have been compiled for approaching the Ministry of Home Affairs on the issue of declaring the Manipur-based Hmar People's Convention (Democrats) as unlawful organisation. Following the decision made by the state government and the meeting of all major political parties, the move to outlaw the HPC(D) was expeditiously pursued, he said. 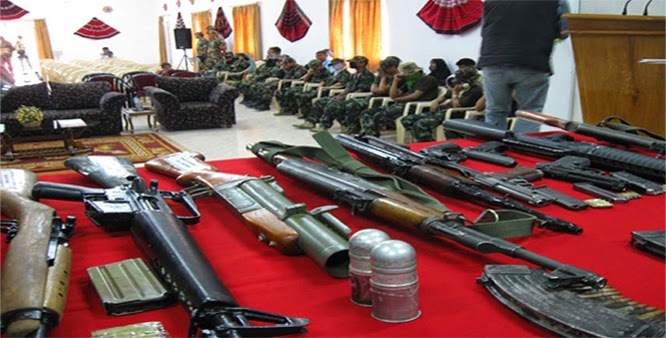 The move to outlaw the Hmar militant outfit and declare the north eastern part of the state adjoining Manipur as disturbed area came close on the heels of the killing of three policemen in an ambush by the HPC(D) militants on March 28 last.